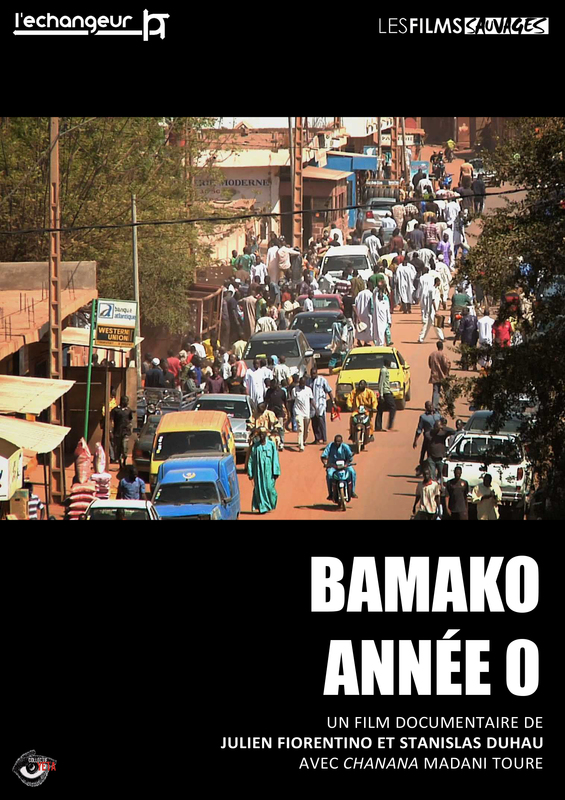 Bamako année 0 is referred in the catalogue of the Agence du Court Métrage and Unifrance Films. Switzerland DDC in Mali and Procirep Angoa. Graduated in History and in Projects management, he coordinated the Malian structure Cinéma Numérique Ambulant in 2008 where he directed and produced several films on advocacy by image (advocacy short films on female genital mutilation for UNICEF N’sere, 6×6′). Back in France, he directed Avenue de la liberté, first documentary film (52′) on the issues of reintegration by culture in the prison of Fresnes (France multicast and festival selections). He directed and produced several documentary projects in West Africa with Stanislas Duhau (25 selections, 6 prizes). Graduated in modern literature and cinema, he directed several documentary films while working on productions of various formats (collection, short film, clip). In 2006, a mission in the RECFLEA, Network of Centres of Foreign Language French West Africa, led him to work in Togo, Benin, Ghana and Nigeria, where he discovers a documentary approach with african artists and collectives. This work in contact with local realities and issues instills the desire to engage further with local communities, through Africa Dynamo adventure (Morocco, Mauritania – with for instance Nouakchott P.K. 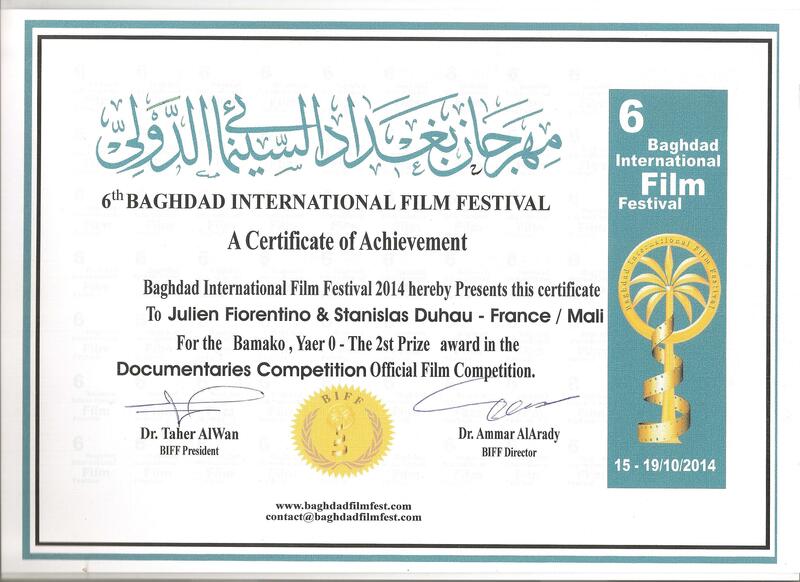 0 18′, 5 Festival Awards -, Senegal, Mali) and Bamako year 0 as a codirector.